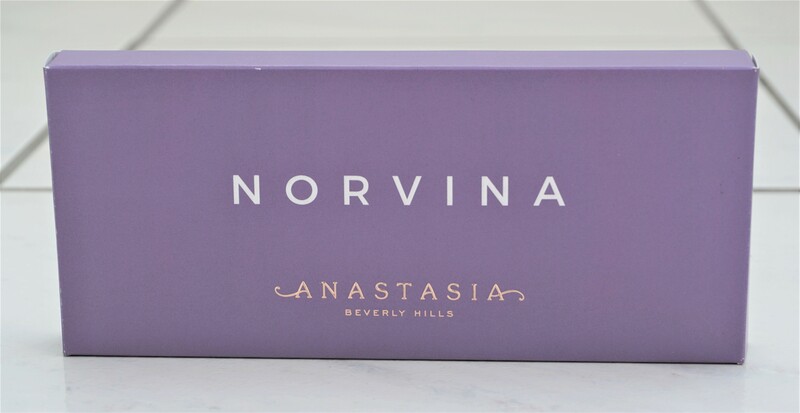 I recently ordered the Anastasia Beverly Hills Norvina Palette from BeautyBay after seeing lots of great reviews of the product on YouTube. The palette is incredibly versatile, in that it has a great range of colours, tones and finishes. I’ve felt so inspired that I been using it again and again for my eyeshadow looks! Looking for eyeshadow combination ideas? You can view various combinations I have come up with using this palette here.